Sometimes parents face a situation when their child for a long time cannot remember a simple, one would think, poem, needed to learn for school, and some kind of awkward song, heard once – remembers instantly. How can one explain such “selective” memorization, can a memory be improved and developed? How to do it? These and many other issues are of concern to parents, and the interest in this topic is by no means idle: a good memory is a key to the successful study. Fortunately, this human resource lends itself to training. According to psychologists, the main thing is to choose the right method. What are the types of memory? 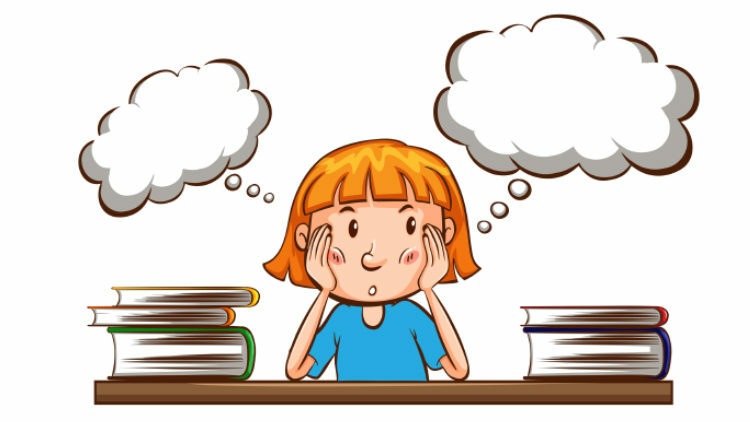 In order to choose the appropriate exercises for the development of memory, it is worthwhile to understand how the process of memorization takes place. For this, let us turn to the generally accepted classification of memory. operative (information is held for some time). indirect (requires the construction of a logical chain, the comprehension of data). The first – try to get a vivid impression of what is remembered (for this – you need to focus and to be attentive). The second is a repetition. The third is an association. How to develop long-term memory? Human memory is subjective enough, because after each subsequent reproduction of information, memories are distorted. Gradually move on to memorizing prose (here you can offer one interesting exercise). For example, read a small extract of the text in the journal, cut out this fragment. Then cut it into pieces, give the child one piece and propose on it to restore the entire plot. The more we train the memory, the more we can remember. So, we proceed to the exercises on development of auditory memory in younger schoolchildren. Classes can be conducted individually or in a group. This exercise is well practiced by the group. Here the principle is this. The adult offers a simple plot, for example, a trip or a way to the store. Starts like this: “I put in my suitcase (bag) a book.” The child should repeat this sentence from the beginning and to add something on his own. For example: “I put in a suitcase (bag) a book and pencils”. The second participant again repeats everything (the phrase is longer) and adds his own. With a pencil or a stick, you tap on the table at a certain rhythm and ask the child to repeat it. You need to start with simple sounds, as the pupil copes, the rhythm can be complicated. For the development of auditory memory, this simple technique, such as singing songs, for example, with the voices of familiar cartoon characters, helps effectively. In order to represent someone else’s voice, the child will have to recall his timbre, volume, intonation and rhythm. Training consists of two stages. At the first stage you read a couple of words. For example: a flower – a vase, a school – a pupil, a hare – a forest, a river – a beach. At the second stage you name one word from the read pair and suggest that the child should name the second. If your pupil is coping with the task, then it’s all right with both memory and logic. This is a more difficult exercise, although your child will definitely like it. Prepare several cards, which depict objects, animals. For example, a fox, a sweater, a sun, a bus. Lay out the cards in front of the child. Set a task: you name the words, and the child selects a picture for them. Words can be: forest, clothes, weather, and garage. It will take from three to five pictures of different colors. 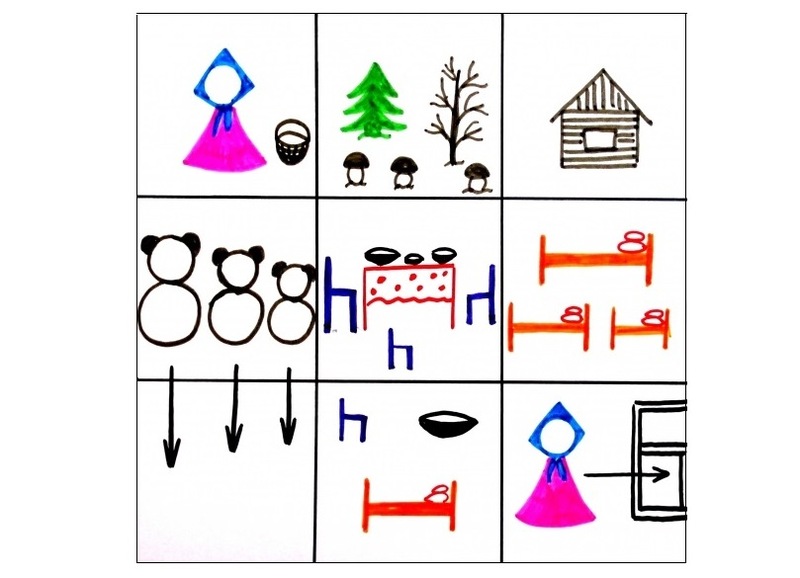 Show them to the child in a certain sequence and ask them to repeat. Check the correctness. This exercise trains photographic memory well. Draw a cartoon character on the sheet in the form of geometric shapes. As a rule, it’s a robot or an astronaut / alien. Geometric figures should be no more than four. Show the child a pattern for 30 seconds so that he can study it in detail. Then ask to portray what is remembered. You can prepare three drawings in advance. On each subsequent picture you change little some detail. When verifying the task, note how accurately it is performed. It is necessary to prepare up to five variants of drawings, on which several objects are depicted. The shape and color are different. Give the child a chance to study the image for 10 seconds, and then let him close his eyes and describe in detail what he remembered. Gradually, the task can be complicated by increasing the number of objects in the drawing. The development of associative memory among pupils of junior school is a very effective method. In order to train the formation of associations, there is a whole science – mnemonics. Exercises for the development of associations include schemes, tables and pairs of words that are not related in meaning. In occasion of the last – name pair words, different on sense and give the task to the child to think up history with the use of these words. A scheme, a table with pictures will teach children to make stories; perform some manipulation in a certain sequence, for example, to dress. Mnemonics help to increase vocabulary, quickly memorize the text. They say that it is better to remember the poem if you “see” it. How to improve a pupil’s memory? If you notice that your pupil is not attentive, badly remembers what he is told at school and at home, he cannot concentrate, of course, you should not tolerate this. You need to make an effort, and your child will be better at learning, becoming more collected and generally more successful. And there are several simple ways for this. Of course, it is difficult to tear off a modern child from correspondence in social networks, watching cartoons, computer games. But for loving parents, nothing is impossible. Convince your child, and, on a personal example, what to read is not only useful, but also fashionable. Give him an e-book so that he can read at any opportunity. Find good literature for him. Mastering new skills train memory very well. If your child does not go in for sports and does not attend “interest group” classes, tell him that all this exists and is available for him. 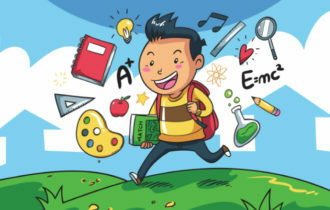 If he is already engaged in something, offer to learn a new sport or attend a music school, at the same time find out what interests your child most of all. Not only reading books would help for this. You can arrange a game at home: every day learn a new word. Familiarize the child with complex words, the Internet will help to interpret them. It will be interesting and useful for parents as well. Learn with your child’s poem set in the school. Tell him about your poetic preferences, about how you in your childhood memorized poems. The memorization of numbers has a great effect on the development of memory. These can be the dates of birth of relatives and friends, mobile phone numbers. Tell the child how to remember them best. If there are more children in your family, organize a “Who will remember more” competition between them. A healthy sleep is sufficient for a child of primary school age (at least 10 hours in a well-ventilated room), as well as walking in the open air (up to two hours a day) excellently stimulate the work of the brain and, accordingly, have a positive effect on memory. Do not neglect these simple rules. Fish (preferably marine, contains iodine, phosphorus, Omega-3 fatty acids, which has a beneficial effect on the brain). Eggs (contain protein and choline, which helps to focus). Garlic (accelerate blood circulation, add to meat dishes). Red grapes (antioxidant, protects the body cells from aging and damage). Broccoli (just a storehouse of vitamin K, which improves brain function). 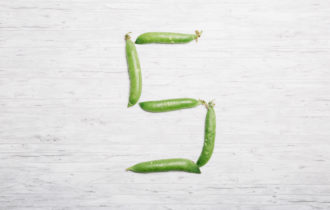 Legumes (contain vitamins B6, B12, folic acid, improve short-term and long-term memory). Tomatoes (also a powerful antioxidant). Lemon (vitamin C improves memory). Walnuts (contain omega-3 fatty acids, protein, lecithin, 5 nuts per day – and the child’s memory will be in excellent condition). Honey (glucose positively affects the work of the brain and memory). Do not forget to give the child to drink enough water, but not soda! for a child – to pass a test that will interest him. After that, IQClub specialists will select an individual training program for your kid, basing on an analysis of his strengths and weaknesses. Games are developed by a team of professionals – the best psychologists, teachers, designers. Parents can monitor the learning results online. 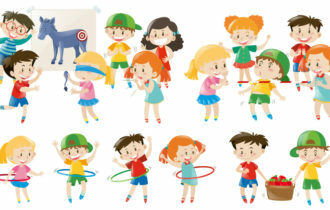 Useful games on the IQClub site is a great simulator for the development of the child’s intellect. always praise the child for even the smallest successes, encourage him to study. When dealing with a child, help him carry out assignments, tell him which tactic to memorize is better to apply. Thus, your baby will not just learn to remember, he will perceive information consciously and then it will be permanently preserved in his memory. How to divide by 5 quickly? How to do school homework fast? 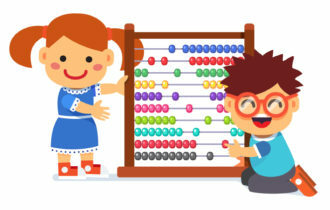 What is mental mathematics for children? Brain training games for children of all ages.